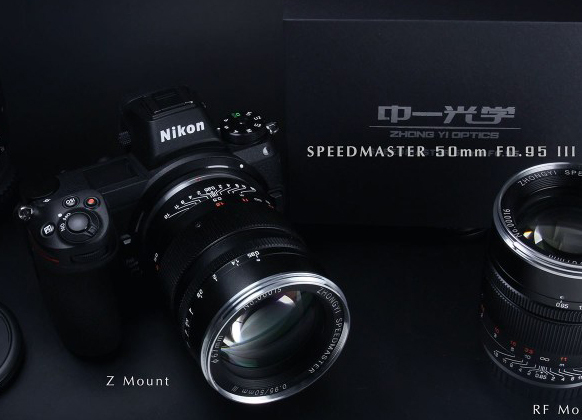 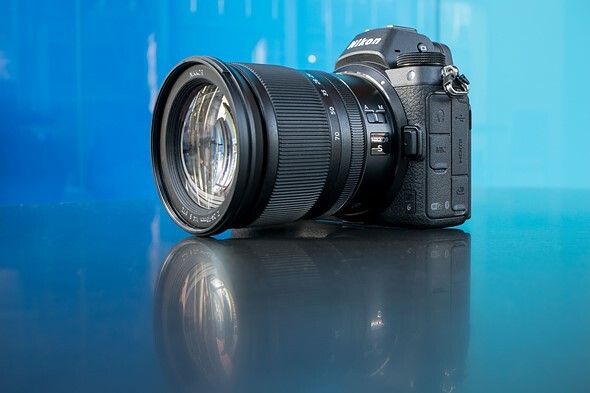 The Japanese store Megalodon is now showing the new Tokina Opera 16-28mm f/2.8 F-mount lens. 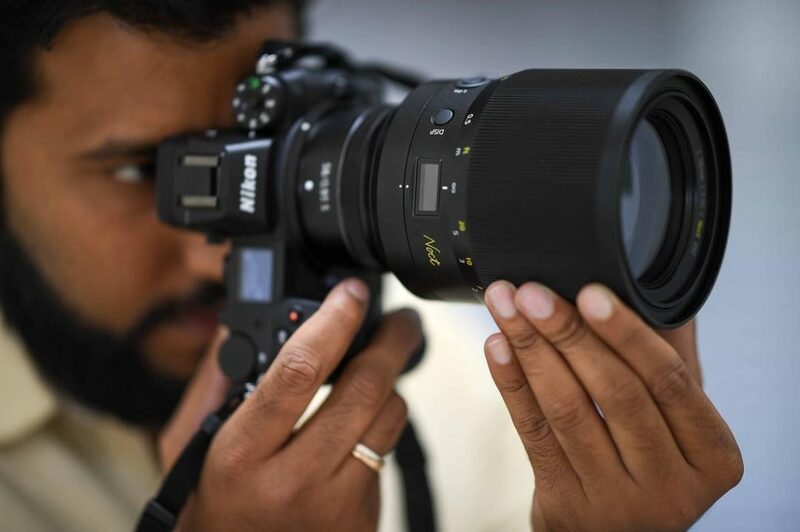 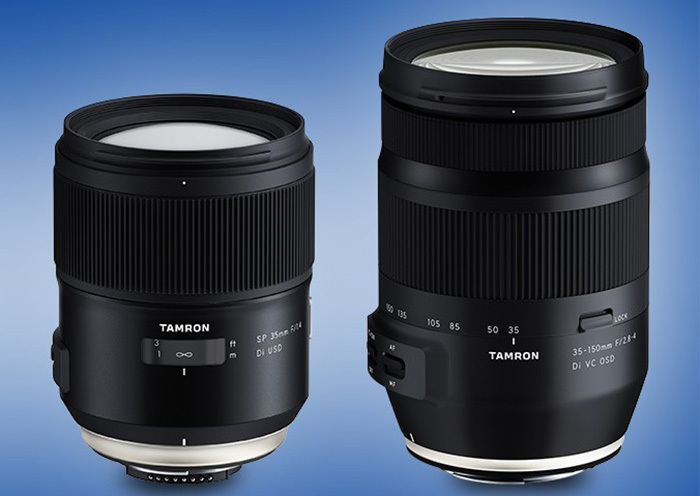 Today Tamron has announced the new 35-150mm f/2.8-4 Di VC OSD and a fast SP 35mm f/1.4 Di USD F-mount lenses. 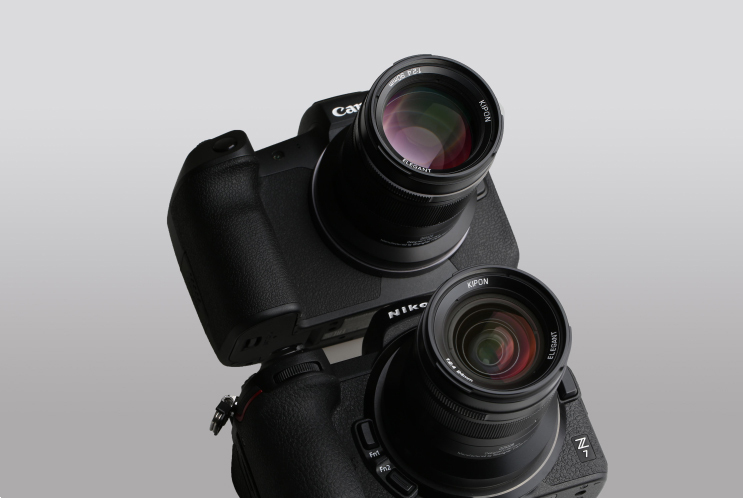 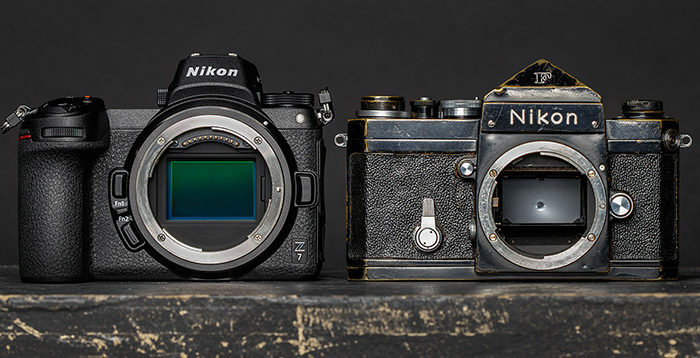 They are both fully functional on Z cameras too. 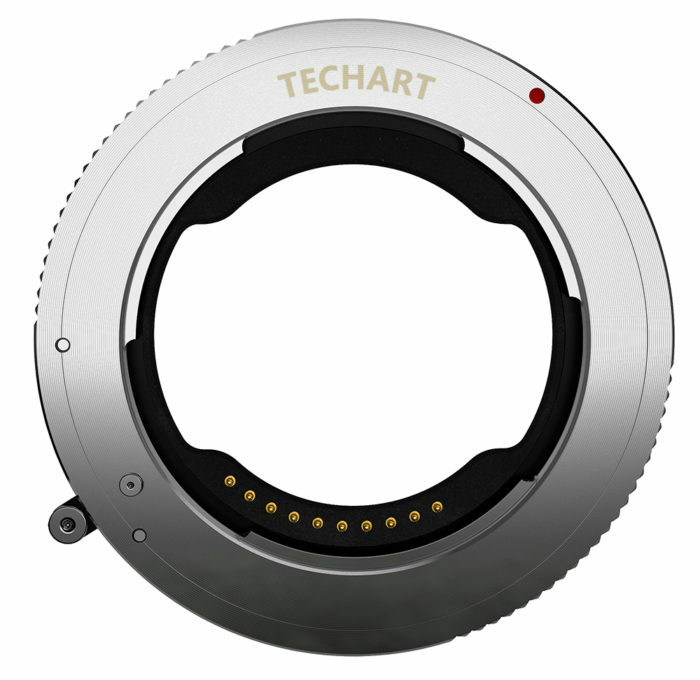 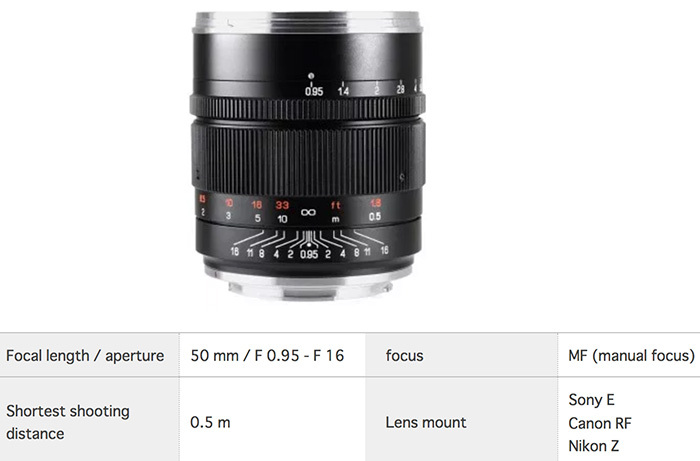 And withiin the next few days Tokina will also launch their new Opera 16-28mm f/2.8 F-mount lens.